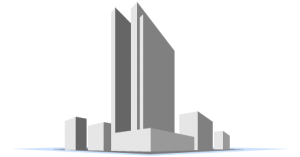 A volume license agreement allows you to use the BricsCAD software within a contractually defined user base. You can install the BricsCAD software using a single license key valid for every user, which greatly simplifies license management. You also receive access to all product upgrades and get priority treatment from our support desk. A network license allows for the use of the BricsCAD software by different users within a LAN (Local Area Network). The number of available network licenses defines the number of users who can concurrently use the software. 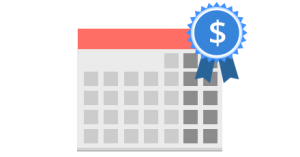 The price for the BricsCAD software, whether standard, network or volume licenses, consists of two elements. Invoicing is handled on an annual basis. 1 year full access to all updates and upgrades of BricsCAD. 1 year next business day response time support. BricsCAD users are supported by a team of experts, worldwide, day in day out. 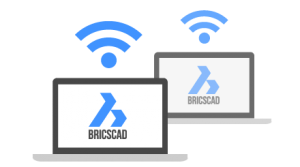 However we reserve our most direct and priority support to BricsCAD All-In subscribers. Support requests send in by All-In users enjoy a ‘next business day’ -response time, directly from the central Bricsys support service. The most recent version of the eBook “Customizing BricsCAD” written by Ralph Grabowski and edited by upFront eZine Publishing (provided with English BricsCAD only). 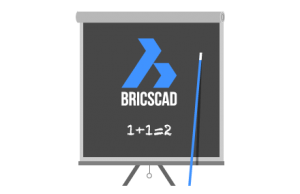 The BricsCAD Academic Program gives students, faculty and educational institutions free access to all versions of BricsCAD software and APIs. Once registered, students, instructors, and educational institutions can download the software, and then use it for 12 months. ADD Advantage is a leading CAD Distribution Company in India. With Offices & Sales Presence in Delhi, Hyderabad, Bangalore, Chennai and Jaipur, Add Advantage has Pan-India Presence.Add Advantage has a vision to provide CAD users with Alternative software.We believe in “Customer for Life” Philosophy & assure our customers of excellent after sales service.